Henry Holt and Co., 9780805091922, 352pp. 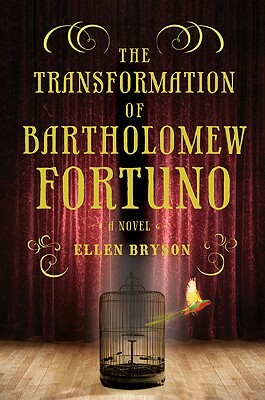 Ellen Bryson holds a BA in English from Columbia University and an MA in Creative Writing from Johns Hopkins University in Washington, DC. Formerly a modern dancer, she lives in Southern California. This is her first novel.